John Ferman and Deanna Hamm (father and daughter) are co-founders of the EDS Awareness Program. There were 2544 respondents to this World-Wide survey from 26 countries. The specific results were presented and discussed during this webinar. They first introduced the EDS Awareness program at the 2012 EDNF conference and have been sponsors for these conferences for the last 4 years. Will be a conference sponsor in 2016. 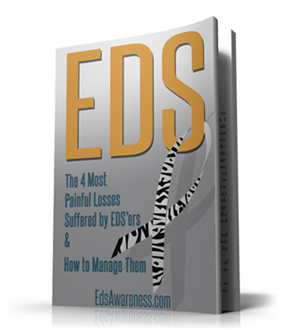 The mission of EDS Awareness is to ensure greater understanding of Ehlers-Danlos Syndrome (EDS) by patients, the general public and within the medical community – in order to improve the quality of life for those affected by EDS – and those who care for them. To assist and encourage support groups to organize and spread Knowledge about EDS in their local Communities. 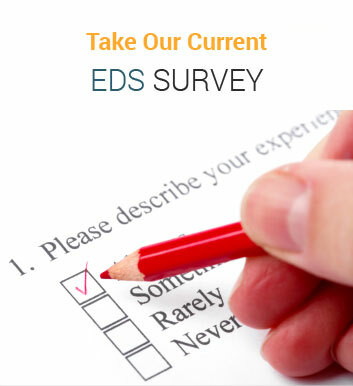 To help EDSers locate valuable information, continue to learn, and to share awareness materials with their EDS peers. 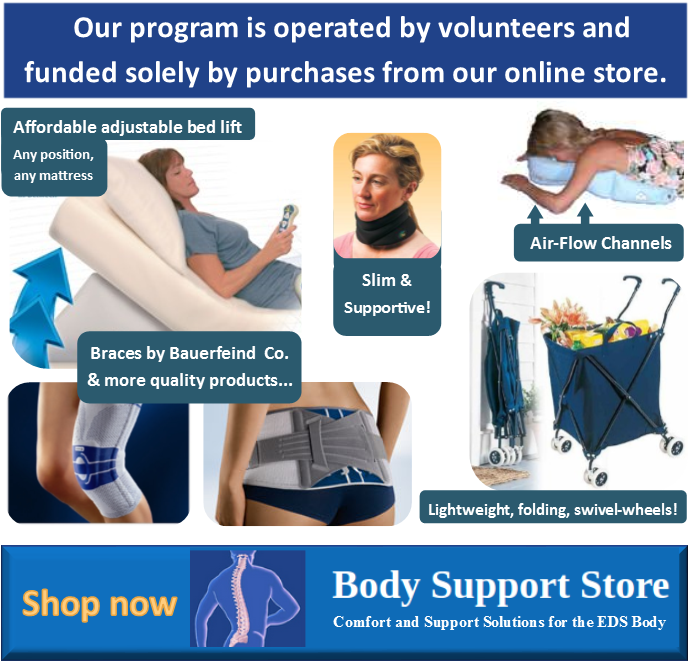 To educate patients, healthcare providers and the public about EDS through live webinars held twice a month.